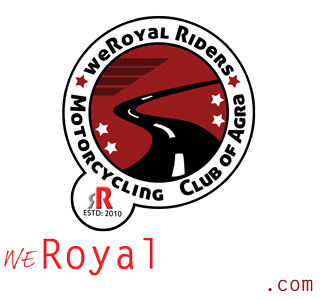 On our recent meet, weRoyal Riders paid Tribute to Veenu Paliwal. She among India’s top known female biker who broke stereotypes and inspired several others, breathed her last on April 11 this year. She was planning to make a documentary on her motorbike journey across the country. Forty-four-year-old Veenu was doing what she loved when she was killed in a road accident in Madhya Pradesh’s Vidisha district on Monday evening. 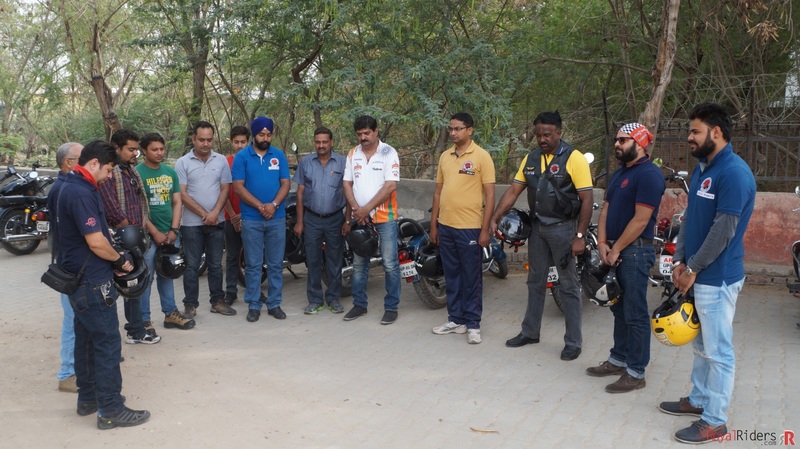 She was on a countrywide tour on her Harley Davidson along with fellow biker Deepesh Tanwar when her motorcycle skidded off the road. An autopsy identified that excessive internal bleeding was the cause of her death.